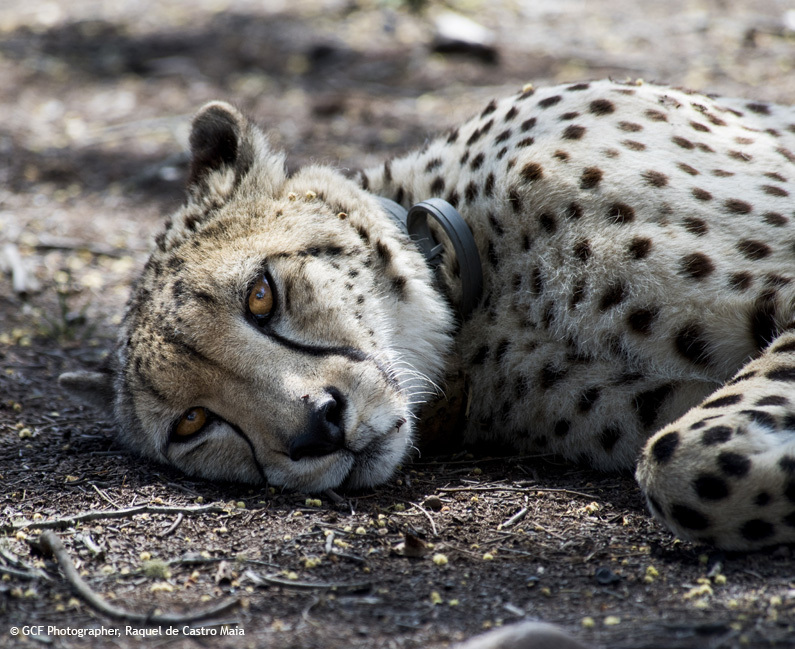 Your donations facilitate the physical wellbeing of the Cheetah on the GCF re-wilding program by contributing towards the veterinary care, food, and rewilding process. 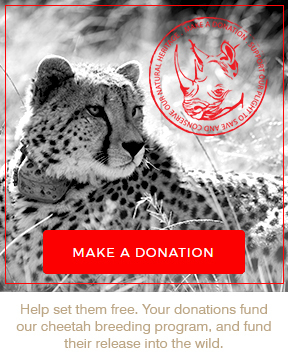 Your donations will also ultimately contribute to the greater population of cheetah as the offspring of our cheetah are released and become part of the greater population of free roaming cheetah. We cannot sit back and watch cheetahs slip into extinction. We need to act now as we still have a chance to reverse the declining number of cheetah in the wild.